HP original ink provides reliable, trouble-free printing with accurate, vivid, fast-drying prints. 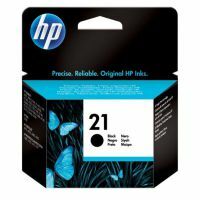 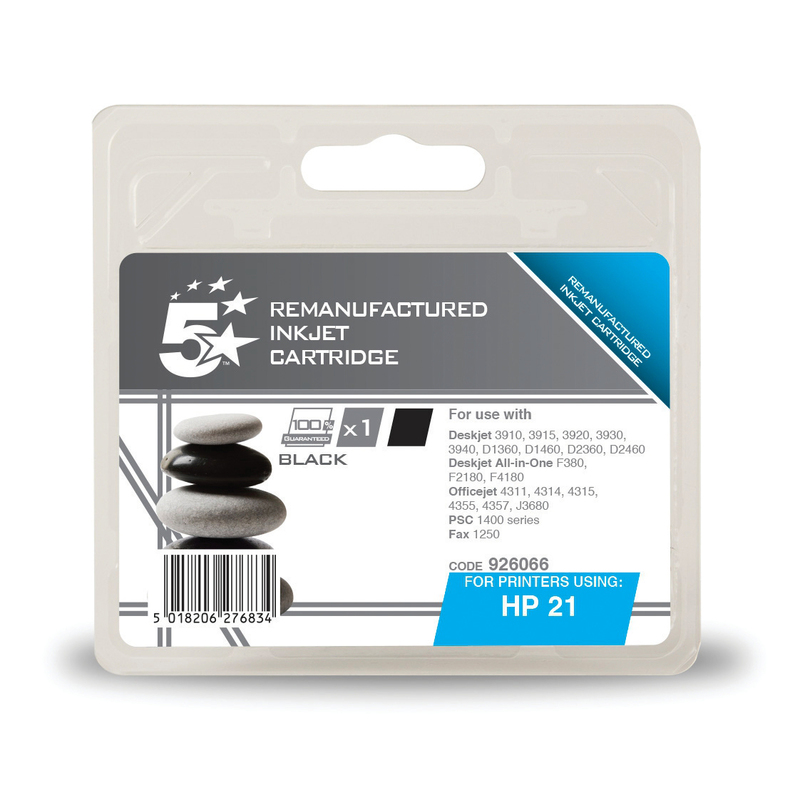 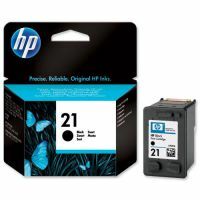 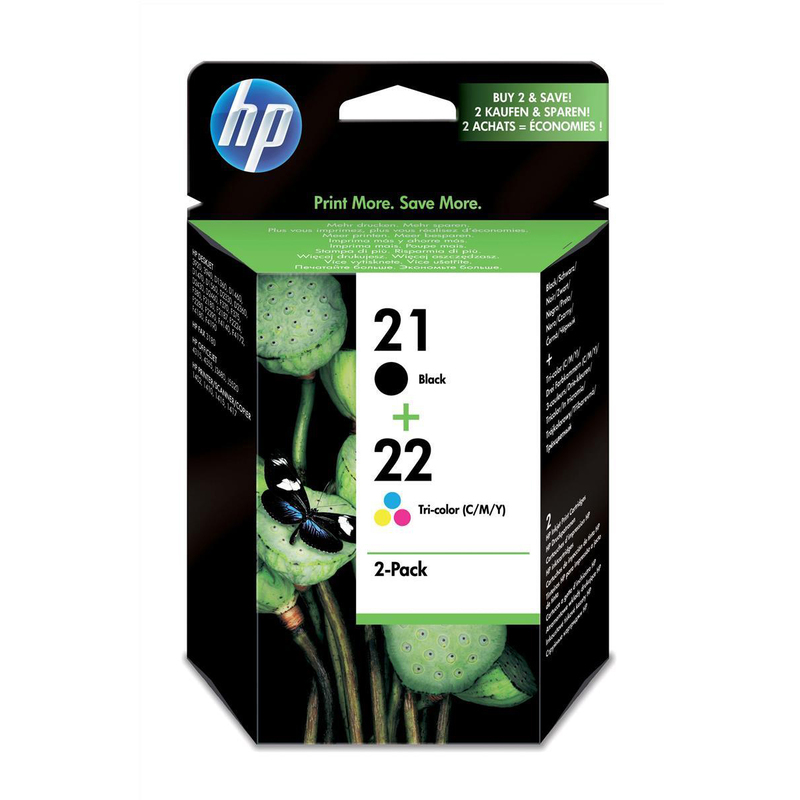 Inkjet cartridge for HP printers. 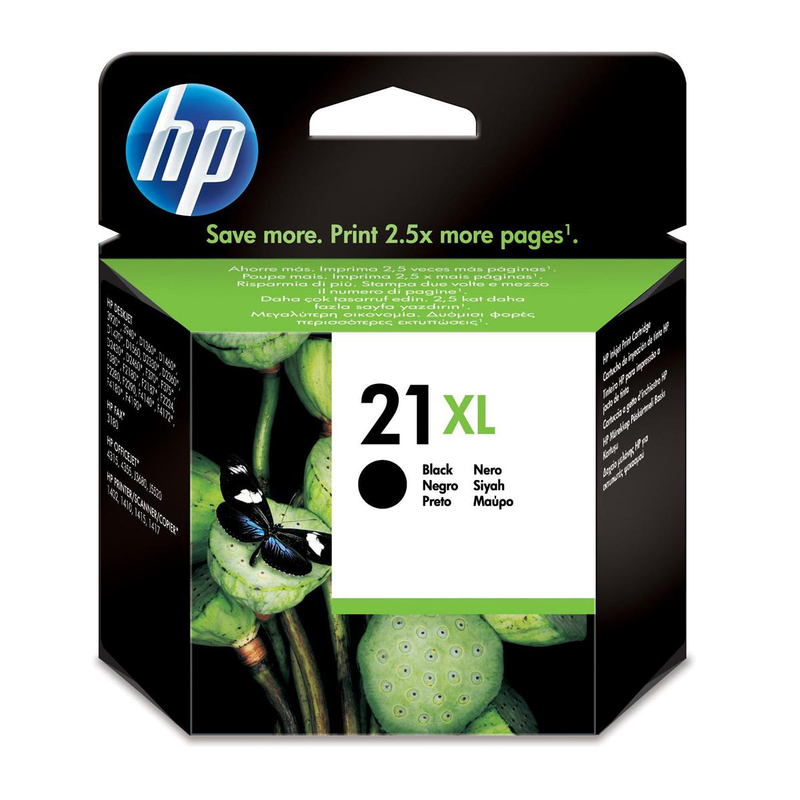 Suitable for: Deskjet 3920/3938/3940/D1311/Officejet 4315/4355/J3680/PSC 1402/1410/1415/1417.